Your gift can truly make a positive impact! 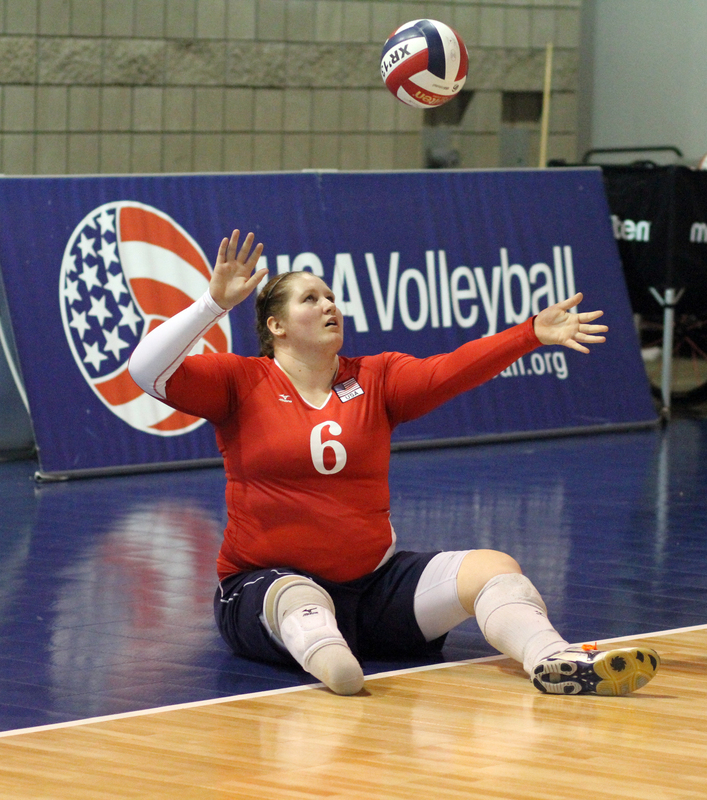 In 2013, USA Volleyball accomplished a great deal – thanks in part to the generous support of so many. Continued financial support is crucial to the ongoing success of our teams and programs as well as expanding the reach of the sport across the country. Your tax-deductible gift to the USA Volleyball Foundation will help advance the sport and improve access to the game for all Americans.